Bryant is using Smore newsletters to spread the word online. In 1971, the legendary ocean explorer Jacques Cousteau brought his ship Calypso to Lighthouse Reef, a small atoll just over 40 miles off the coast of Belize. 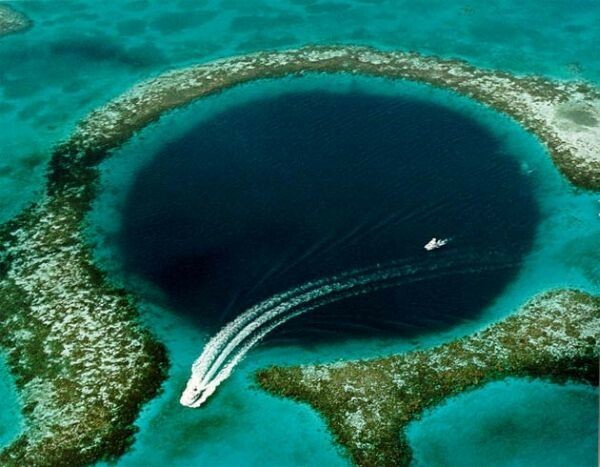 There, he went diving in the 400-ft.-deep Great Blue Hole, a giant sinkhole with several underground caves that flooded after sea levels rose tens of thousands of years ago. 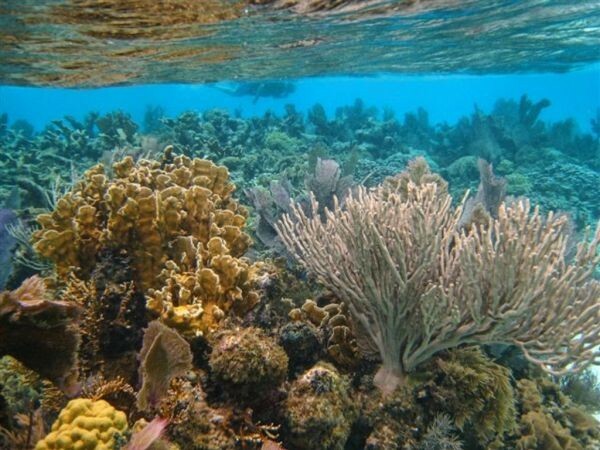 The Belize Barrier Reef platform lies on the Atlantic-Caribbean coast of Belize, and extends 260 kilometers(km) from the border with Mexico to the north, to near the Guatemalan border to the south. 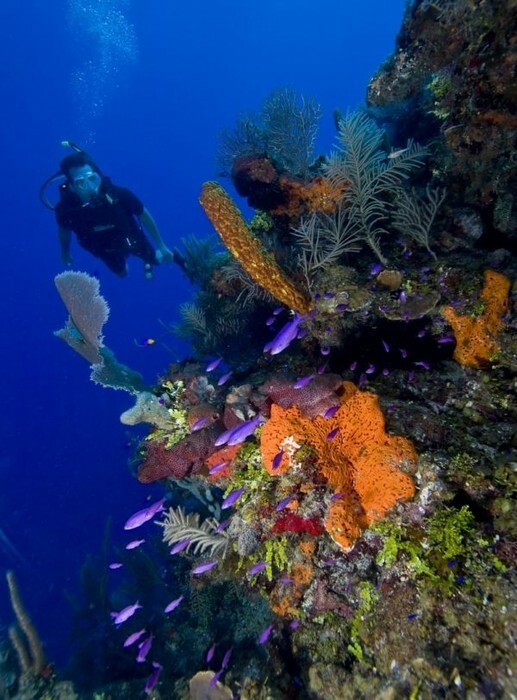 Located just off the east coast of Belize, the Belize barrier reef is Belize's top tourist destination and is popular for scuba diving and snorkeling. 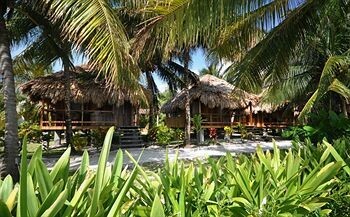 Ocean adventures await at this inn, which is by the ocean and set on its own private beach within easy reach of ecotours. 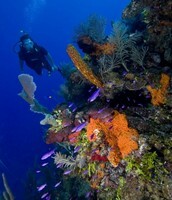 Regional attractions also include Museum of Belize and Baron Bliss Lighthouse. 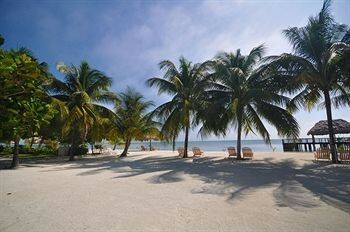 Catch some rays on St. George's Caye Resort's private beach, pamper yourself at the full-service spa, or spend the day at a marina. All U.S. citizens must have a U.S. passport valid beyond their planned departure date, proof of an onward or return ticket, and sufficient funds (a minimum of U.S. $60 per day) to cover the cost of the length of stay. No visas are required for citizens of the United States for tourist visits. Visitors planning to stay more than 30 days must have their passport re-stamped by a local immigration office and pay a fee of approximately U.S. $25 for every month before the 6 month mark; for stays longer than 6 months, extension stamps are U.S. $50 per month and you may need to provide further documentation to the local immigration office to explain the reason for a longer stay. Travelers that stay in Belize longer and do not keep their immigration stamps up to date may face immigration fines (a minimum of U.S. $500 per fine) and imprisonment of up to 6 months. 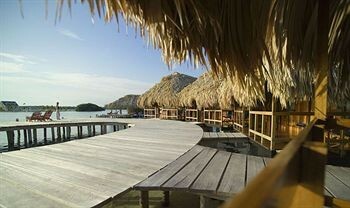 All tourists and non-Belizean citizens are required to pay an exit fee of U.S. $39.25. This fee is included in the price of all U.S. airline tickets. 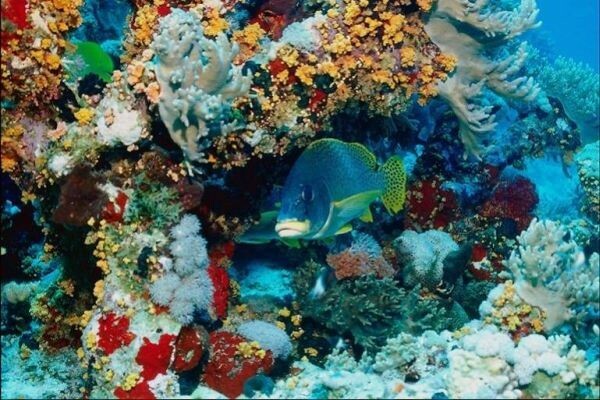 Commercial fishing is currently prohibited in the Belize barrier reef due to the endangered state of the reef.